Trade figures revealed yesterday show a marked decline in China’s exports and imports. Whereas economist predicted double-digit rises for both, growth was paltry. In April exports rose 4.9 per cent and imports rose only 0.3 per cent. 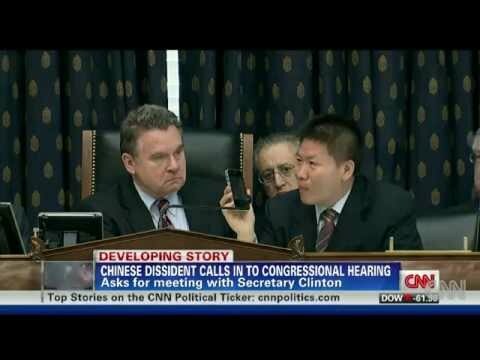 On National Public Radio (NPR) in the USA, former Chinese dissident Bob Fu was interviewed on “All Things Considered” after testifying before US Congress. During his testimony he had dialed Chen Guangcheng and translated his request for asylum in America. Later in the NPR interview, Bob Fu said dissent is growing across China. That dissent reached tragic levels yesterday in Yunnan Province. Protesting against the forced demolition of her house by the local council, a woman suicide bomber killed two and injured 13 in Qiaojia county. This is a serious escalation of violent protests. Previous protesters committed suicide or faced jail for their actions. This is the first report of a multiple homicides to demonstrate the plight of the dispossessed. If Z stands for political change…. 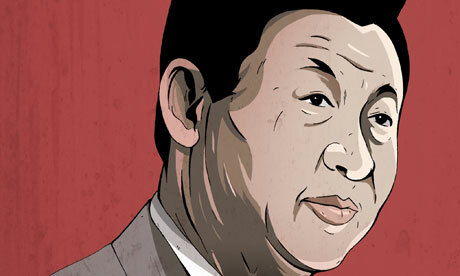 China is preparing for political change. The 18th National Congress of the Communist Party of China will be convened in autumn. At that a new President will be appointed. All signs are this will be Xi Jinping. The new Premier is poised to be Li Keqiang. China is trying to ensure a smooth transition, yet the recent cases of Bo Xilai and Chen Guangcheng make that difficult – let alone a slowing economy and nationwide unrest. X (slowing economy) + Y (increasing civil unrest) + Z (political change-over) = ? Please post responses to the Great Hall of the People, Beijing, China.